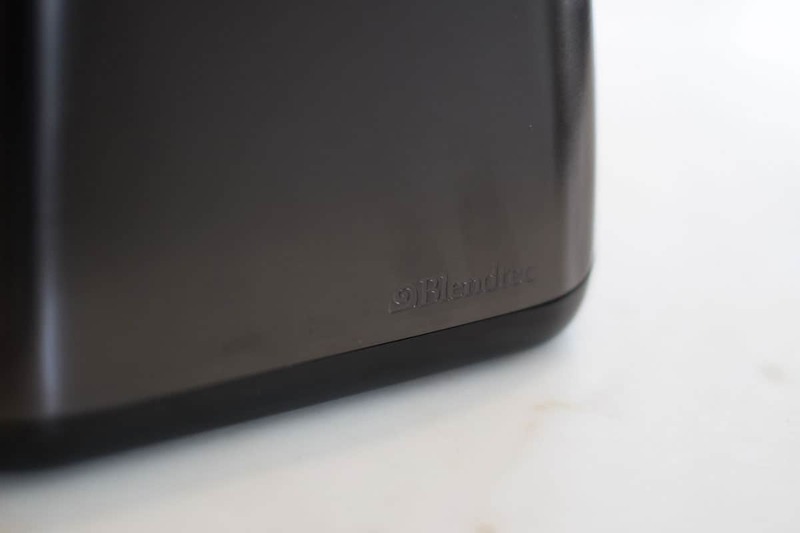 The new Designer 725 blender from Blendtec touts itself as The World’s Smartest Blender, and we feel that it definitely lives up to that lofty claim. 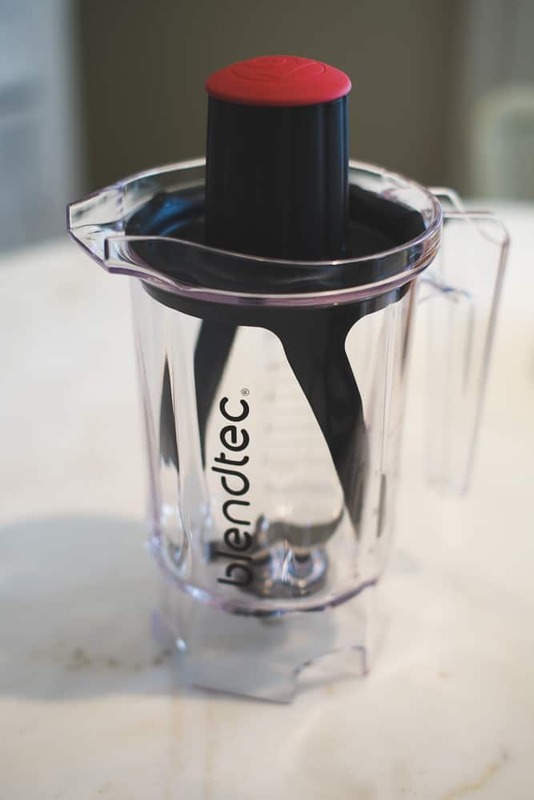 This new model from Blendtec is built upon technology perfected in the earlier Designer Series models and introduces some fun, new features that will help make blending a part of your daily routine. Below, we’ll take a look at the performance, features and design of the Designer 725 model and see how well this new Blendtec blender stacks up against other Blendtec models and the competition. Power: The 3.8 peak-horsepower motor is capable of turning almost anything in tiny bits. It can blend up your morning smoothie in just 40 seconds. 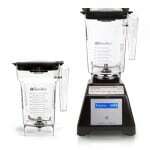 Warranty: Blendtec’s 8-year warranty covers both the blender and the jars against defects or everyday wear and tear. Controls: The easy-to-clean, touchscreen interface come with six preprogrammed settings and a variable speed slider with 100 different speeds. Design: This Blendtec will look great in any kitchen. Its small footprint and short profile means it’ll fit under standard kitchen cabinets as well. Noise: The Designer 725 blender is very loud when blending at full speed. Price: It is one of the most expensive options on the market at $650. Recipe Book: The recipe book included with the Designer 725 blender only contains 10 recipes. If you need more recipe inspiration, you’ll need to buy a cookbook or look online. 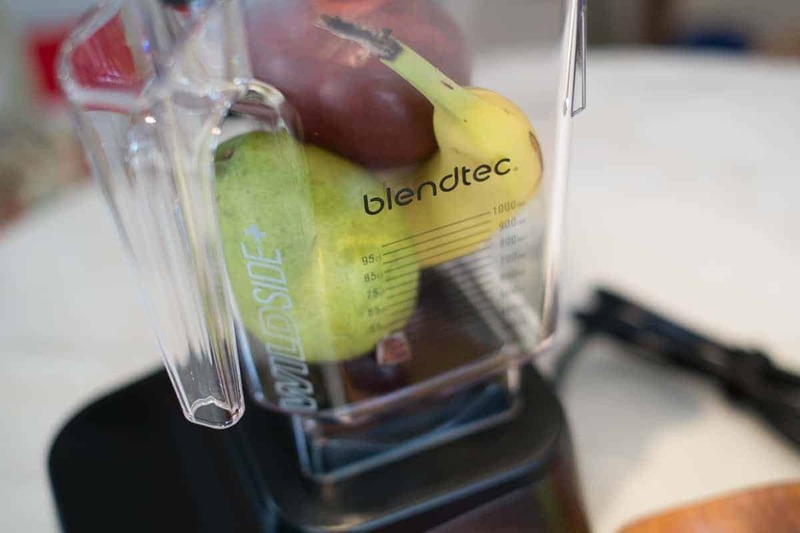 When it comes to high-performance blending, Blendtec’s Designer 725 blender is setting the bar even higher than their previous Designer Series models. The 1725 watt, 3.8 peak-horsepower motor is one of the most powerful on the household market, including its biggest competitor, Vitamix. All of this power means that the Designer 725 is able to blend its way through just about anything in just a few short seconds. 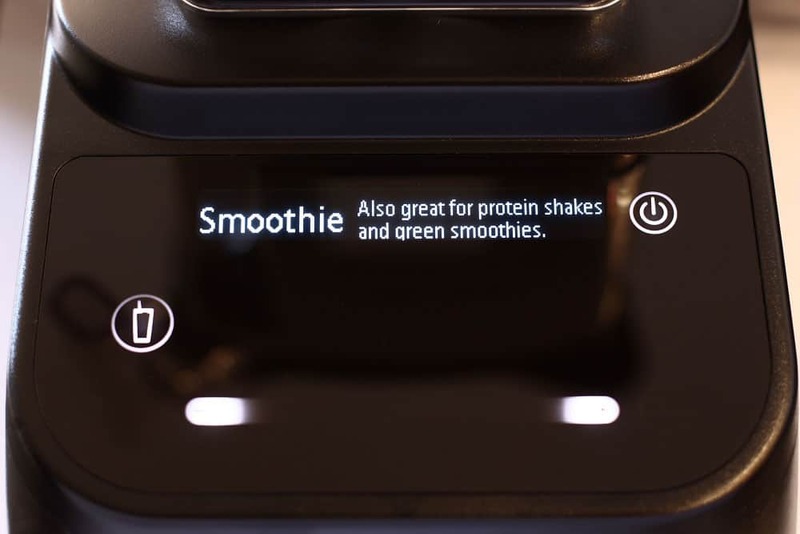 And while you’ll likely never use all of that horsepower unless you’re blending an iPhone, this excess capacity means the blender’s motor is operating under less load during typical use, which will result in cooler operating temperature and longer motor life. 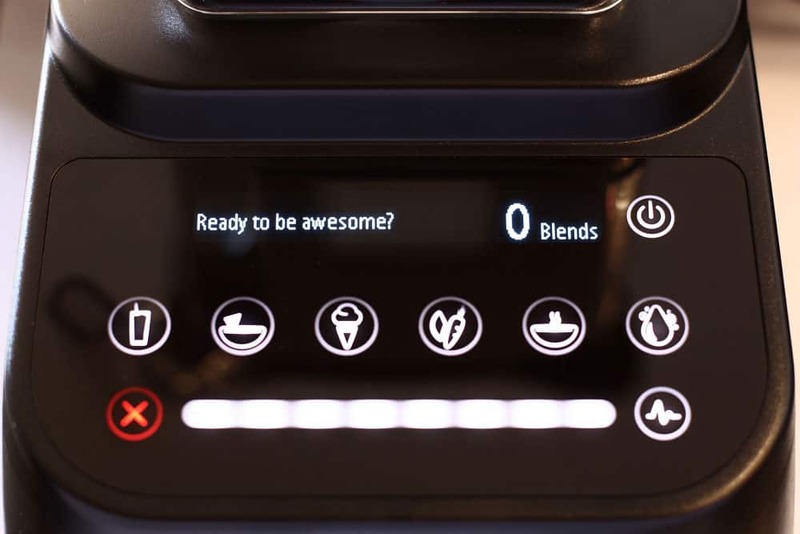 The preprogrammed settings of the 725 are configured to blend a smoothie in as little as 40 seconds, soup in as few as 90 seconds and the cleaning cycle is done in just 22 seconds, so it’s clear that this power is used to get things done quickly. The 725 also makes use of a new airflow design to allow for cooler and quieter operation. The fan is noticeably quieter than previous models and even its competitors, especially at lower speeds. The Blendtec Designer 725 package comes with two different jars, the familiar, 90 ounce, WildSide jar, and a smaller, 36 ounce, Twister jar for blending thicker mixtures. The majority of your blending will be done in the WildSide jar except for when making recipes like hummus or peanut butter. The Twister jar contains a specially designed lid that, when turned counter-clockwise while blending, will push ingredients from the sides of the jar back down towards the blades. This approach is quite different from a competitor, like Vitamix, who includes a tamper for blending thick mixtures in a single container. When it comes to controls, the Designer 725 utilizes a touchscreen display panel similar to previous Designer Series models. 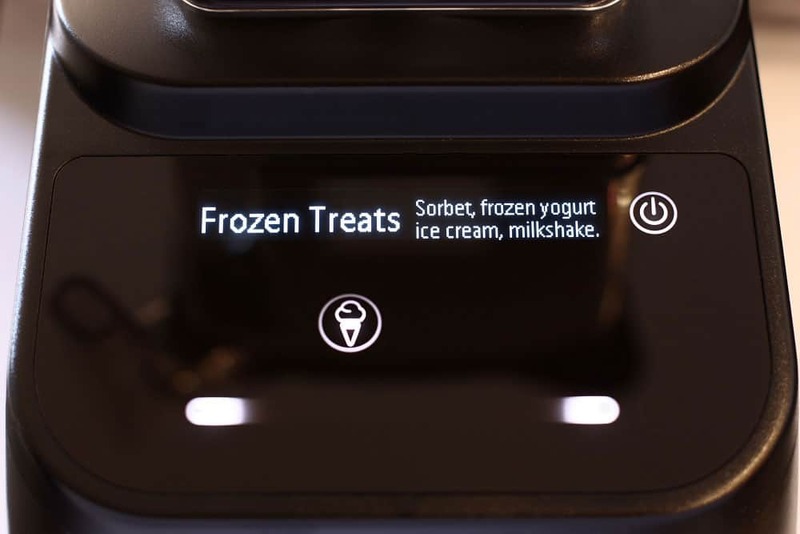 It comes with six preprogrammed blend cycles (Smoothie, Salsa, Ice Cream, Whole Juice, Hot Soup, and Clean), a touchscreen slider capable of 100 different speeds, pulse functionality and an “Add 10” button to add an additional 10 seconds to any blend cycle. 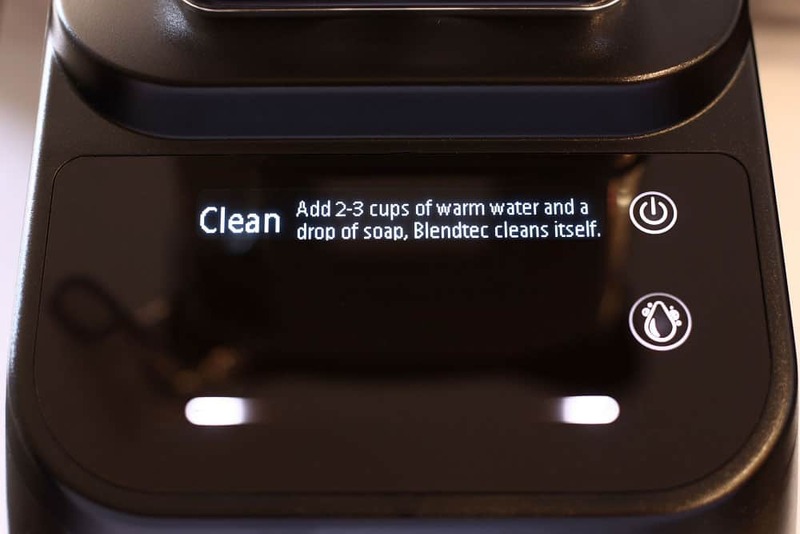 One feature of Blendtec’s Designer 725 blender that sets it apart from the rest and delivers on the World’s Smartest Blender claim is its ability to identify potential problems and tell you how to fix them using Blendtec’s “SmartBlend Technology.” Using a system of sensors, the 725 can detect problems, like air pockets or loading errors, which could cause a less than perfect blend. No other blender on the market is able to do this. 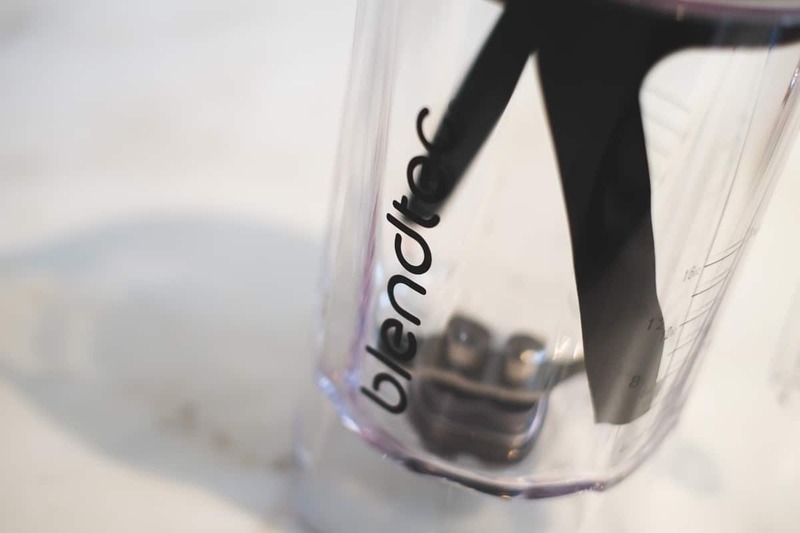 Lastly, the addition of Blendtec’s new Blend Rewards program brings a little challenge to your daily smoothie routine. This blender will track your usage and reward you for using it. At certain points, it will display special codes, which can be redeemed for recipe books, gift cards, spatulas and more. Blendtec’s new blender definitely lives up to its Designer Series name. The overall look and feel of the 725 could be likened to that of an expensive luxury car, like a Mercedes or BMW. While the base of this blender is quite heavy for its size (7″ wide, 15.5″ tall and 9.25″ deep), weighing in at a little over nine pounds, every inch of its size and ounce of that weight serves a particular purpose. The exterior of the base is constructed with a combination of brushed stainless steel and high-strength plastic with rubber pads lining the bottom. Nothing about the base feels or looks cheaply built. It is extremely reliable and well built. 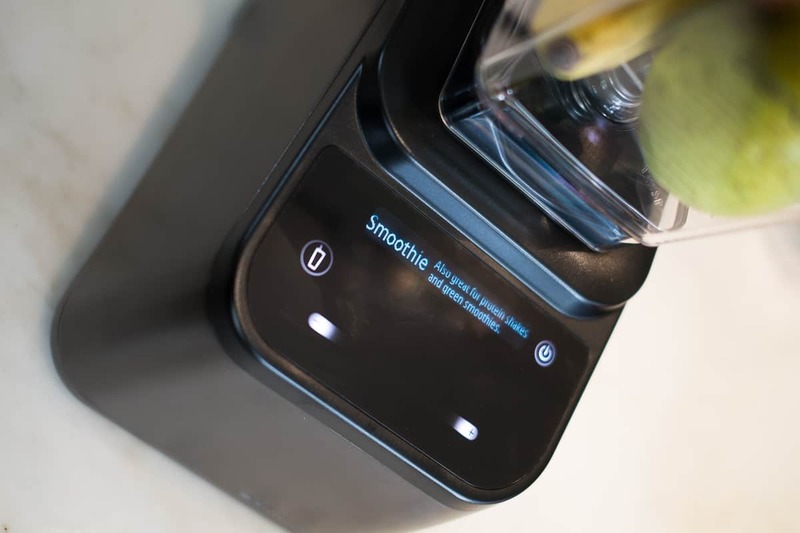 However, even with the weight of the base and the textured rubber pads, the Designer 725 blender will sometimes scoot around the countertop when blending very tough or frozen ingredients. When first starting it up, you should keep your hand nearby in case it begins to move about. The touchscreen control panel found on the top of the Designer 725 base is easy and fun to use. 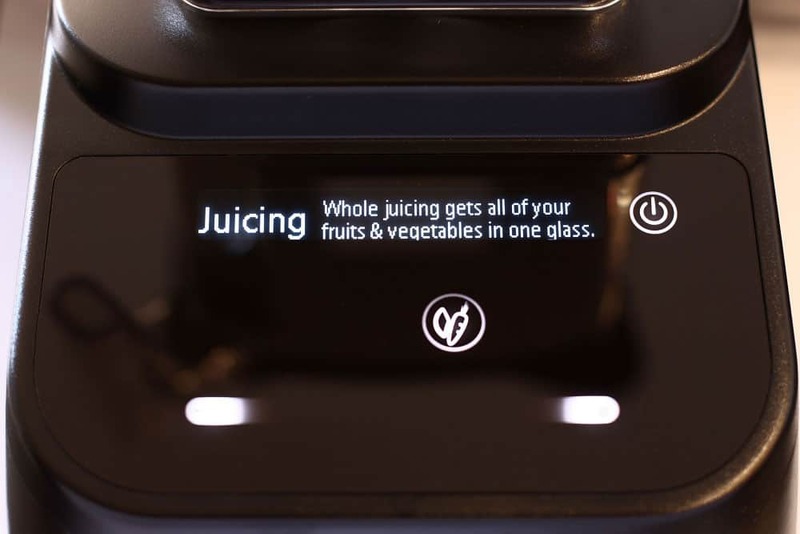 Typical processes, like smoothies, salsas, ice creams, whole juices, hot soups, or cleaning, are preprogrammed and easy to access via the six icons in the middle of the control panel. And, if you need finer-grained control, the slider below allows for easy selection of 100 different speed settings. When first plugging in the 725, an on-screen walkthrough takes you through the each of the presets and introduces the other features of the blender. This quick tutorial is an excellent way to get introduced to all of the settings and controls of this blender. One of the biggest benefits of the touchscreen interface is how easy it is to clean. There’s no need to remove knobs or scrub in crevices around buttons, just wipe the whole things clean with a damp cloth or paper towel. These types of flat surface control panels will also harbor less grime and bacteria than a knob or switch set up. 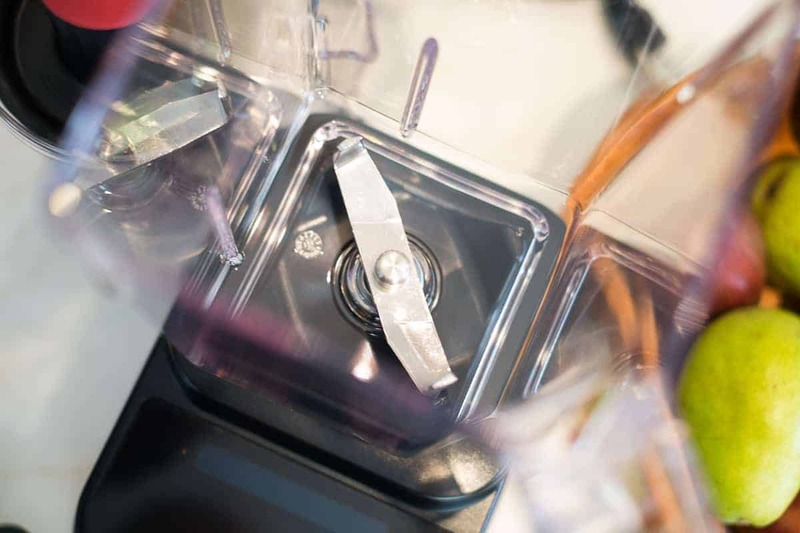 A new addition to the Blendtec’s familiar touch interface is a bit of a human element. 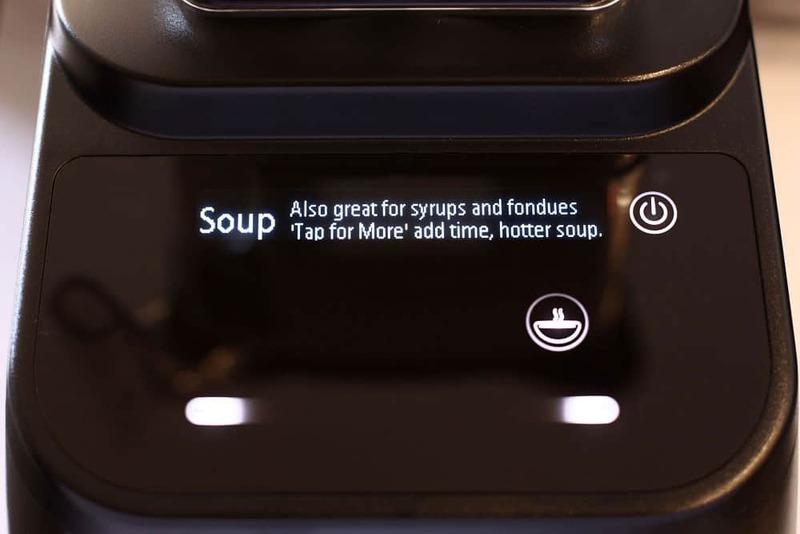 When turned on, the Designer 725 will greet you and offer encouragement or recipe ideas, and after you’ve blended something up, it displays fun messages like: “Goodbye. We make an amazing team!” or “Goodbye. Your other appliances are jealous.” It’s cute and unexpected, and I often found myself smiling after blending something, which is great because everyone should smile a little more. Like the popular kid in school, Blendtec’s Designer 725 blender is the smartest of the group, powerful and has beautiful looks, too. 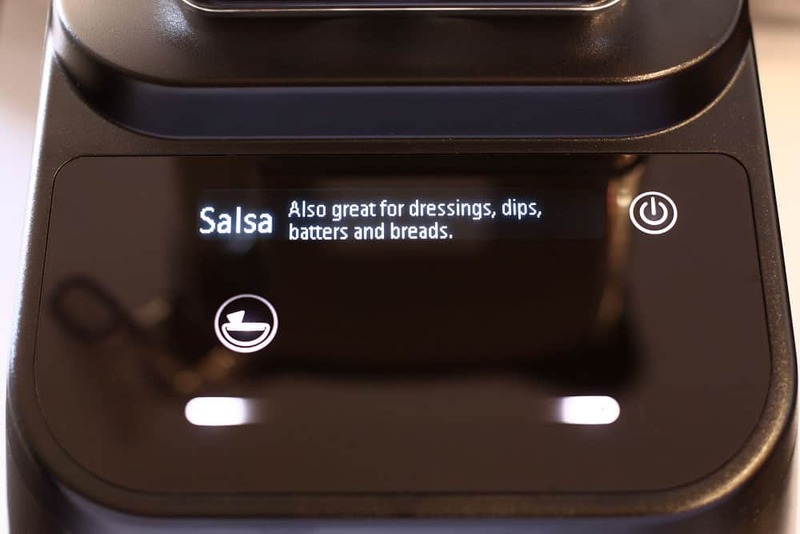 The 3.8 peak-horsepower motor paired with touchscreen control panel, packaged into the sleek Designer Series base will make anyone using it look like they deserve a cooking show on the food network channel. When all of the above is taken into account and you factor in the 8-year warranty, it’s not hard to see why it commands the $650 price tag. And while this may be a bit hard for some potential customer’s pockets to absorb, if you can manage it, you won’t be disappointed.